Le Labo co-founders Edouard Roschi and Fabrice Penot became fast friends while building a career with luxury Italian House Giorgio Armani. With invaluable expertise gained at fragrance development companies, the duo grew tired of the constraints that came with large corporations and decided to branch out and create their own niche fragrance brand. 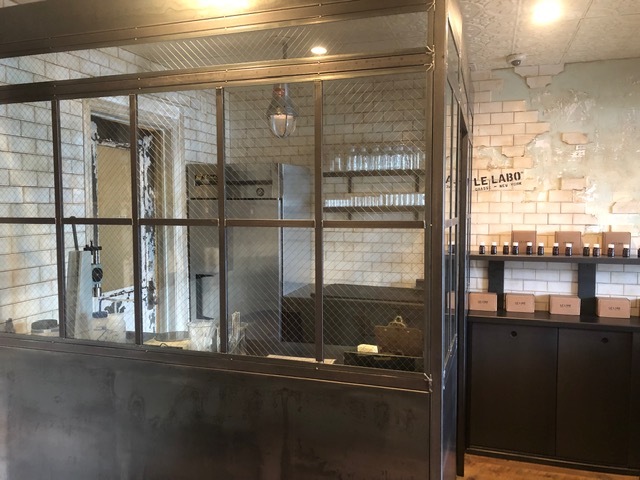 Le Labo opened in Highland Park Village in the fall 2018. Le Labo was born in Grasse, the capital of perfumery in the south of France and was raised in New York, starting off with one boutique in the Nolita district in 2006. The flagship store featured a lab-like concept, influenced by Roschi’s background in chemistry, instead of stores typical stocked merchandise. 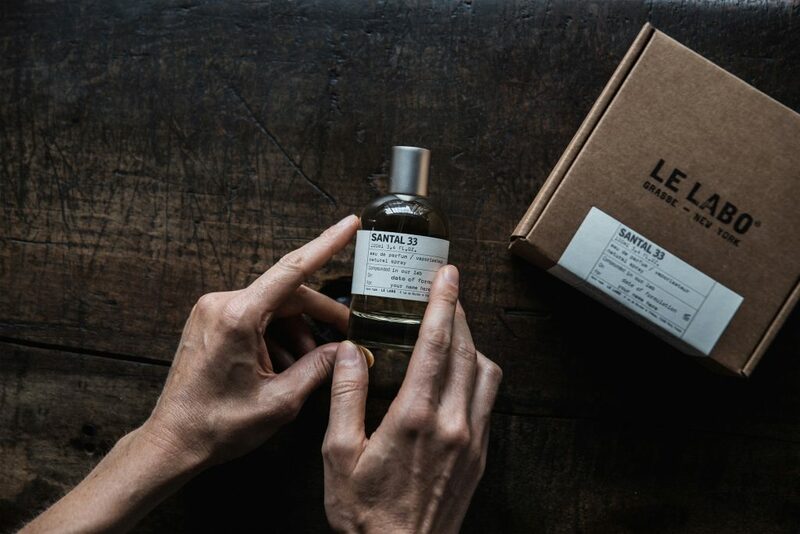 One of Le Labo’s most unconventional and unique concepts is each fragrance is freshly hand-blended in store at the moment of purchase and then packaged into a brown box outfitted with a customized label. Le Labo freshly hand blends all scents in store upon purchase. The boutique brand originally featured nine core scents, all vegan and named with numbers in nod to the codes used during perfumery making. Today, the brand has grown internationally, with over 50 stores across the world that all operate as perfumer’s labs to focus on the craftsmanship that goes into creating 17 signature, unisex scents. The most recent scent, Tonka 25, was introduced in October 2018. 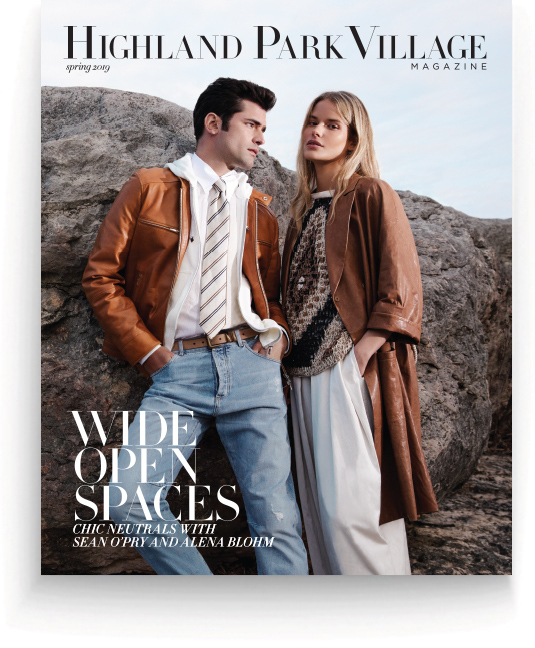 The brand quickly became known for their City Exclusive Collection as well as special limited edition collaborations with notable brands. Signature notes, Rose 31 and Santal 33, attained an organic cult following and remain recognizable and iconic scents for the brand. 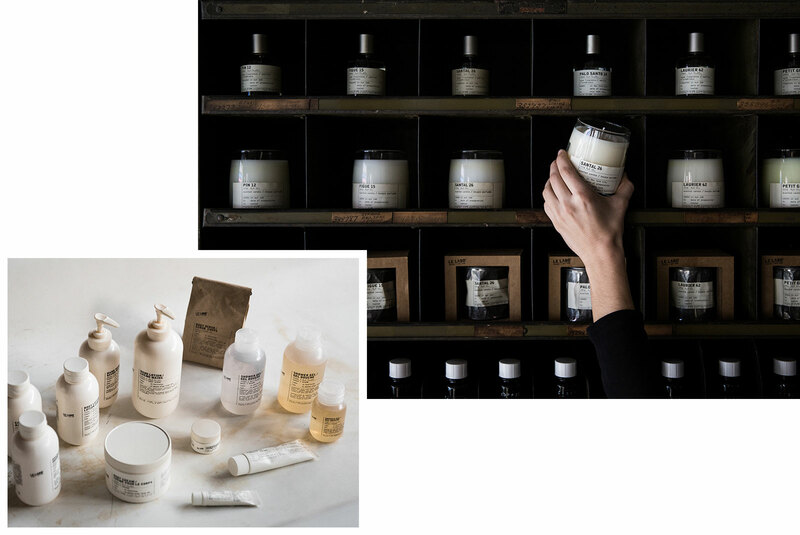 Le Labo offers 17 signature unisex scents. Le Labo touched down in Dallas in fall 2016 with its first standalone storefront downtown. It was around this time, the company debuted a line of bath and body creations, including shower oils, shampoos and conditioners, luxe body lotions and even face masks. Soon after their downtown opening, Le Labo re-located here in Highland Park Village, opening a larger laboratory in fall 2018. To learn more and shop Le Labo’s fine fragrance collection, as well as the exclusive Dallas city scent, Aldehyde 44, visit the Highland Park Village boutique Monday – Saturday from 10 a.m. to 6 p.m. and Sundays from 12 p.m. to 5 p.m.
65 Highland Park Village Dallas, TX 75205, 214.443.3806.